If you like zombies, try the Forest of Hands and Teeth series. If you like clever, fun adventure fantasy for 8-12 year olds, definitely read the Map To Everywhere series (co-written with her husband, John Parke Davis). If you like cold calculated revenge involving hidden identities and lots of secrets: Daughter of Deep Silence. If you like true-crime stuff (both fiction and podcasts), check out her upcoming release, Dead Air, a serialized thriller co-written with Gwenda Bond and Rachel Caine. If you're pretty sure you won't survive the zombie apocalypse, you're in good company. She won't either. I'm not here to leave a review (obviously I'm a bit biased since I wrote this book - lol)! I just wanted to use this space to give you some updates and say a huge thanks for continuing the journey along the Pirate Stream with JP and me. We've had an I'm not here to leave a review (obviously I'm a bit biased since I wrote this book - lol)! I just wanted to use this space to give you some updates and say a huge thanks for continuing the journey along the Pirate Stream with JP and me. We've had an unbelievably amazing time writing this series and have been overjoyed at the responses we've received. Thank you for adding this book to your shelves, for reading it and reviewing and discussing and just being all around passionate about books! We’d love your help. Let us know what’s wrong with this preview of City of Thirst by Carrie Ryan. We’d love your help. Let us know what’s wrong with this preview of Daughter of Deep Silence by Carrie Ryan. We’d love your help. Let us know what’s wrong with this preview of Ten Ways to Be Adored When Landing a Lord by Sarah MacLean. So For April We will all be reading a Series!! There will be no challenge that month because we are replacing it with a series. so vote for the series you like best!!! for each i will list the summary for the first book in the series so as not to give anything away! Goodreads Summary for book 1- She doesn't see dead people. She senses when someone near her is about to die. And when that happens, a force beyond her control compels her to scream bloody murder. Literally. Yelena, convicted of murdering the son of a powerful general, awaits execution. But with only a few hours left, she is offered an incredible reprieve -- and agrees to become the new food taster for Commander Ambrose, the military leader of Ixia. Living in a palace and eating only the best meals is a dramatic change for Yelena, who spent the last year locked up in a rat-infested dungeon, eating gruel. But she soon realizes that she has more to worry about than ingesting potentially lethal poisons in the commander's meals. The general whose son she murdered has vowed bloody vengeance, and everyone in the commander's retinue look at Yelena as an untrustworthy criminal. 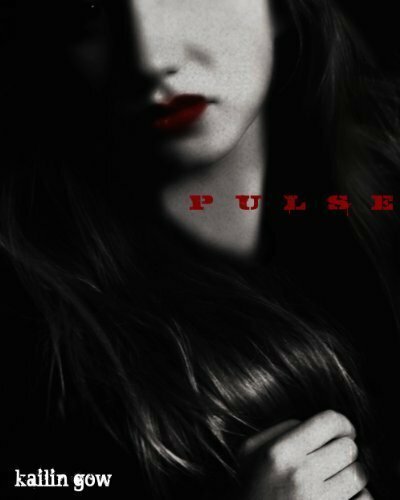 The longer she stays alive, however, the more she begins to understand her own perplexing abilities -- all of which will be put to the test when cunning rebels plot to take control of Ixia. Goodreads Summary for book 1-All her life, Breena had always dreamed about fairies as though she lived among them...beautiful fairies living among mortals and living in Feyland. In her dreams, he was always there the breathtakingly handsome but dangerous Winter Prince, Kian, who is her intended. 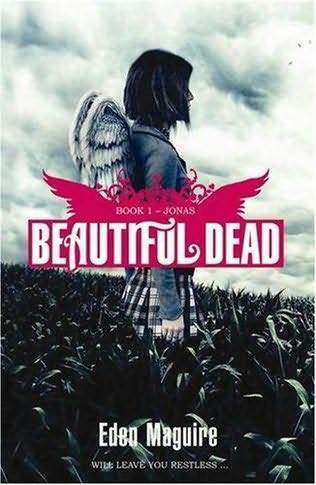 When Breena turns sixteen, she begins seeing fairies and other creatures mortals don't see. Her best friend Logan suddenly acts very protective. Then she sees Kian, who seems intent on finding her and carrying her off to Feyland. That's fine and all, but for the fact that humans rarely survive a trip to Feyland, a kiss from a fairy generally means death to the human unless that human has fairy blood in them or is very strong, and although Kian seemed to be her intended, he seems to hate her and wants her dead. 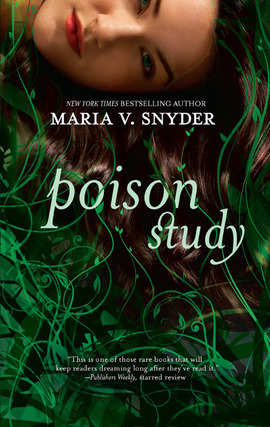 goodreads summary for book 1-This is not your typical boybites-girl love story. And now, after the unfortunate slaying of the vampire leader, Sunshine, her sister Rayne, and Magnus must find the one thing that can solve her problem: the Holy Grail. They wish it were a joke but it's not. It's absolutely necessary that Sunshine gets out of this in time, because somehow she scored the hottest prom date in her school, the mouth-watering Jake Wilder. So she just can't be a vampire for the prom-let alone the rest of eternity. goodreads summary for book 1-In Mary's world there are simple truths. The Sisterhood always knows best. The Guardians will protect and serve. The Unconsecrated will never relent. And you must always mind the fence that surrounds the village; the fence that protects the village from the Forest of Hands and Teeth. But, slowly, Mary’s truths are failing her. She’s learning things she never wanted to know about the Sisterhood and its secrets, and the Guardians and their power, and about the Unconsecrated and their relentlessness. When the fence is breached and her world is thrown into chaos, she must choose between her village and her future—between the one she loves and the one who loves her. And she must face the truth about the Forest of Hands and Teeth. Could there be life outside a world surrounded in so much death? Carrie Ryan lives in Charlotte, North Carolina. You can visit Carrie at www.carrieryan.com. 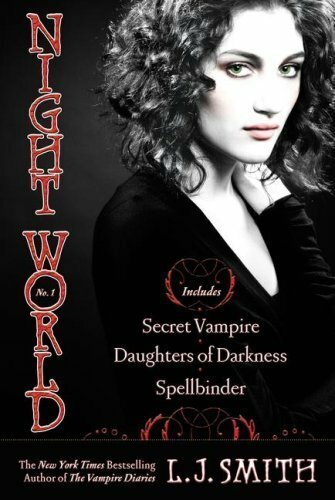 Goodreads Summary for book 1-Vampires, werewolves, witches, shapeshifters -- they live among us without our knowledge. Night World is their secret society, a secret society with very strict rules. And falling in love breaks all the laws of the Night World. Goodreads summary for book 1-Something strange is happening in Ellerton High. Phoenix is the fourth teenager to die within a year. 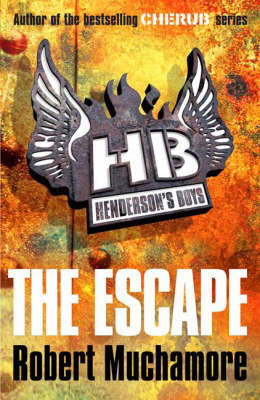 His street fight stabbing follows the deaths of Jonas, Summer and Arizona in equally strange and sudden circumstances. Rumours of ghosts and strange happenings rip through the small community as it comes to terms with shock and loss. Darina,Phoenix's grief-stricken girlfriend, is on the verge. 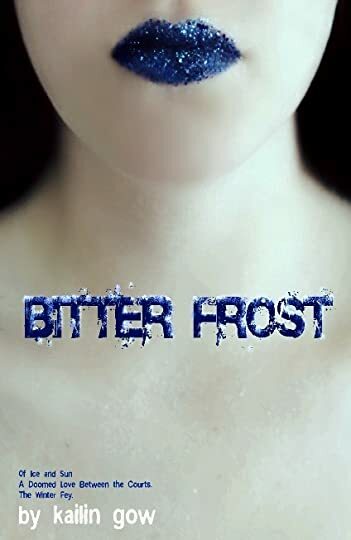 She can't escape her intense heartache, or the impossible apparitions of those that are meant to be dead. And all the while the sound of beating wings echo inside her head! And then one day Phoenix appears to Darina. Ecstatic to be reunited, he tells her about the Beautiful Dead. Souls in limbo, they have been chosen to return to the world to set right a wrong linked to their deaths and bring about justice. Beautiful, superhuman and powerful, they are marked by a 'death mark' - a small tattoo of angel's wings. Phoenix tells her that the sound of invisible wings beating are the millions of souls in limbo, desperate to return to earth.Darina's mission is clear: she must help Jonas, Summer, Arizona, and impossibly, her beloved Phoenix, right the wrong linked to their deaths to set them free from limbo so that they can finally rest in peace. Will love conquer death? And if it does, can Darina set it free? goodreads summary for book 1-Nikolai Wroth, once a ruthless human warlord in the 1700s and now a general in the rebel vampire army, needs to find his Bride, the one woman who can render him truly alive. As a turned human, he doesn’t enjoy a heartbeat or breaths and is consequently weaker than fully blooded vampires. He wants his Bride for the power she will bring him and can hardly believe it when his heart beats for Myst the Coveted, a mad, fey, mythological creature. 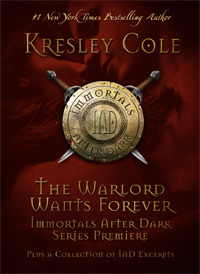 The first in Cole's Immortals After Dark series was originally published as one of three novellas in "Playing Easy to Get". 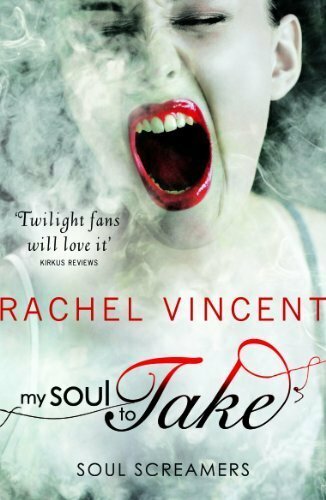 It was also available on its own as a special promotional ebook from Simon & Schuster. goodreads summary for book 1-Pretty girls in pretty dresses, partying until dawn. Beautiful sisters Elizabeth and Diana Holland rule Manhattan's social scene. Or so it appears. When the girls discover their status among New York City's elite is far from secure, suddenly everyone—from the backstabbing socialite Penelope Hayes, to the debonair bachelor Henry Schoonmaker, to the spiteful maid Lina Broud—threatens Elizabeth's and Diana's golden future. Goodreads Summary for book 1-Todd Hewitt is the last boy in Prentisstown. goodreads summary for book 1-17 year-old Kalina didn t know her boyfriend was a vampire until the night he died of a freak accident. 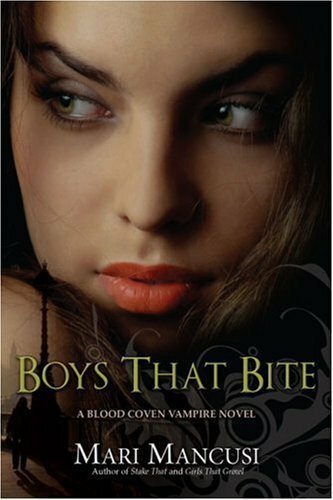 She didn t know he came from a long line of vampires until the night she was visited by his half-brothers Jaegar and Stuart Greystone. There were a lot of secrets her boyfriend didn t tell her. Now she must discover them in order to keep alive. But having two half-brothers vampires around had just gotten interesting. 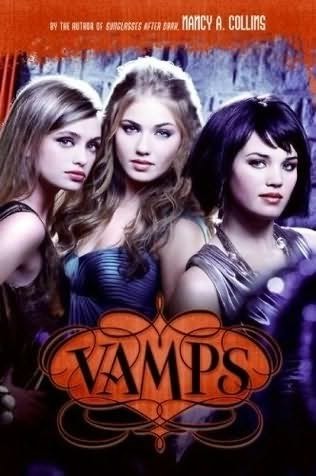 goodreads summary for book 1-When the sun goes down, New York's true elite all head to one place: Bathory Academy, where the young ladies of the finest vampire families are trained in shapeshifting and luring their prey. Goodreads summary for book 1-For fifteen years, Reason Cansino has lived a life on the run. 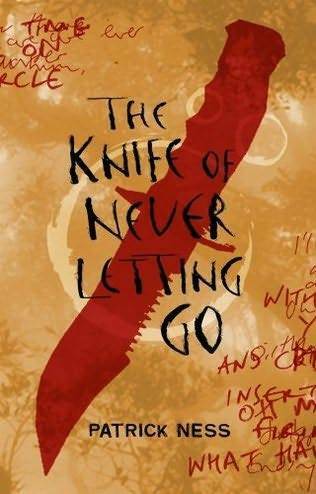 Together with her mother, Sarafina, she has moved from one place to another in the Australian countryside, desperate not to be found by Reason's grandmother Esmeralda, a dangerous woman who believes in magic. But when Sarafina suffers a breakdown, Reason is forced to move in with her grandmother in Sydney. The moment Reason walks through Esmeralda's back door and finds herself on a New York City street, she's confronted by an unavoidable truth-magic is real. 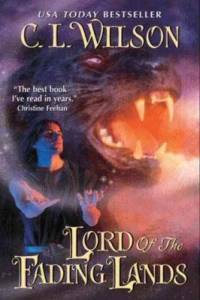 Goodreads Summary for book 1-Once he had scorched the world. Now a thousand years later, a new threat calls him from the Fading Lands, back into the world that had cost him so dearly. Now an ancient, familiar evil is regaining its strength, and a new voice beckons him--more compelling, more seductive, more maddening than any before. Goodreads Summary for book 1-As a "switcher, " Tess has the ability to become any number of animals and learn the secrets of the animal world. 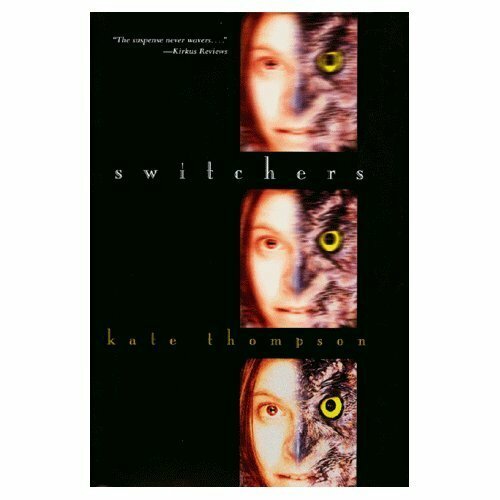 Then she meets Kevin, another switcher with a very different life than hers. Together, they face a mystery that threatens to bring about disaster. Goodreads Summary for book 1-Summer, 1940. Hitler's army is advancing towards Paris, and millions of French civilians are on the run. Amidst the chaos, two British children are being hunted by German agents. British spy Charles Henderson tries to reach them first, but he can only do it with the help of a twelve-year-old French orphan. The British secret service is about to discover that kids working undercover will help to win the war. For official purposes, these children do not exist. Oh my goodness!!!! :) Thank you so much for accepting my friends request!!! 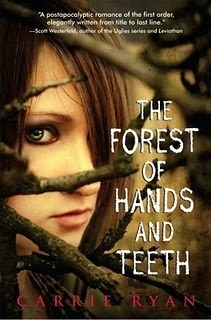 OMG I am so excited for the third book of the Forest of Hands and Teeth! Thanks for adding me! I really liked The Forest of Hands and Teeth.